Three people are recovering after a shooting at Youtube's headquarters in California. 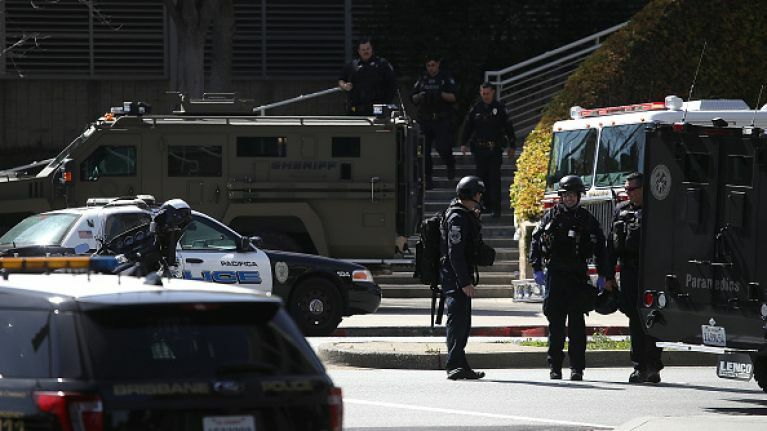 A 39-year-old woman shot three employees on the company's campus in San Bruno in the San Francisco Bay Area before turning the gun on herself, dying by suicide. 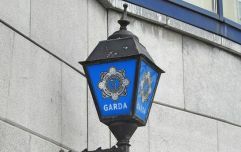 According to RTÉ, authorities are treating the incident as a domestic dispute. The shooter has been named by US media as Nasim Aghdam, who had created videos for the site. She had reportedly been unhappy with Youtube, claiming it had censored her and that she hadn't been paid for her work. It is possible for content creators to earn money through their videos if they receive a high number of views. "There is no equal growth opportunity on YouTube, or any other video-sharing site, your channel will grow if they want to," one post on her personal website read. Dianna Arnspiger, a Youtube employee, was on the second floor of the building yesterday at lunch time when the incident began. She said she ran to the window when she heard shots from outside. "It was a woman and she was firing her gun. And I just said, 'Shooter,' and everybody started running," she said. Authorities found the shooter with what appeared to be three self-inflicted gun wounds. She had shot and injured three others. Of the three victims, one, a 36-year-old man, was in critical condition, a 32-year-old woman was in serious condition and a 27-year-old woman was in fair condition, according to a spokesman for San Francisco General Hospital. In a tweet early this morning, Youtube's CEO Susan Wojcicki described the shooting as "horrible."